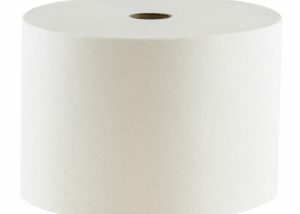 Morsoft specialty bath tissues offers premium quality and softness for at-home comfort in away-from-home environments. 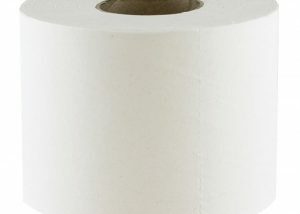 This absorbent commercial tissue product is perfect for commercial buildings, sports stadiums, and restaurants, providing users with an improved restroom experience. 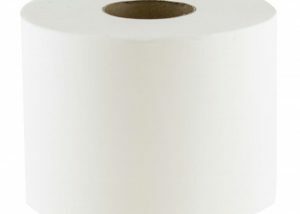 When it comes to commercial tissue product, Morcon delivers a high quality product your customers will love, at a price your budget can afford. Unsure of which tissue product is best for your business? Our team of tissue experts is always here to help! Call 518-677-8511 or fill out our contact form to start rolling with us!